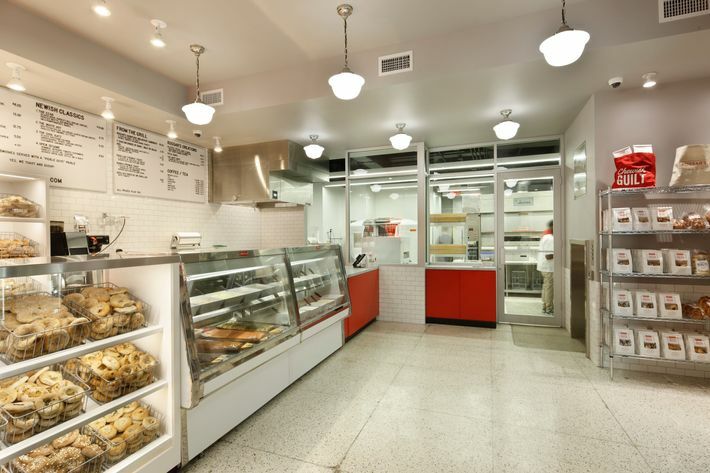 Kossar’s, the Lower East Side Jewish bakery, is a New York institution on the order of Katz’s, Russ & Daughters, and Totonno’s. 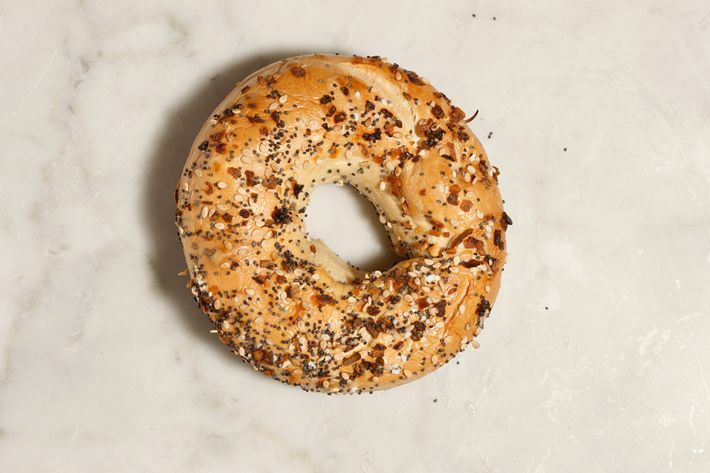 Opened in 1936, the specialty, as you might guess, is bialys, a bread once popular enough to demand its own union and, current co-owner Evan Giniger says, for Kossar’s at one point to “bake something like a million bialys a year.” The bialy, brought to New York by immigrants from Bialystock, Poland, never caught on like the bagel, the Polish-Jewish bread to which it is most often compared, but it nevertheless has a cultlike following among a particular sect of New Yorkers. That sect includes Giniger, whose father grew up on Rivington Street. 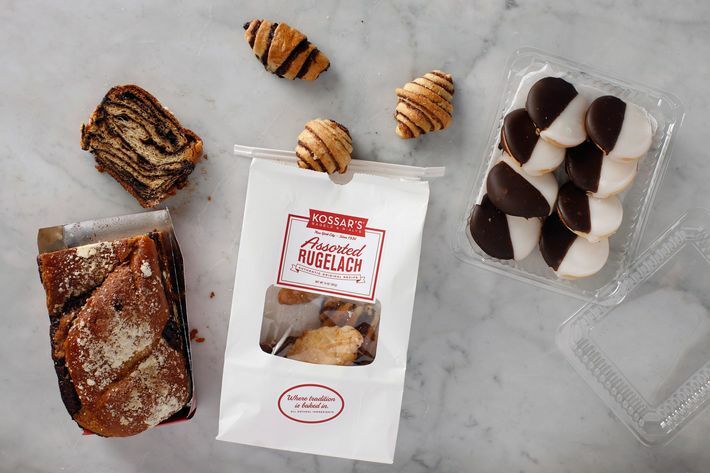 In 2013, he teamed with Dave Zablocki (a Flushing, Queens, kid) and Marc Halprin (who left in 2014) to purchase Kossar’s. In September, they closed the shop to fix what Giniger says were serious structural issues, and, after a five-month-long renovation, have reopened it with a refreshed look and broadened scope. 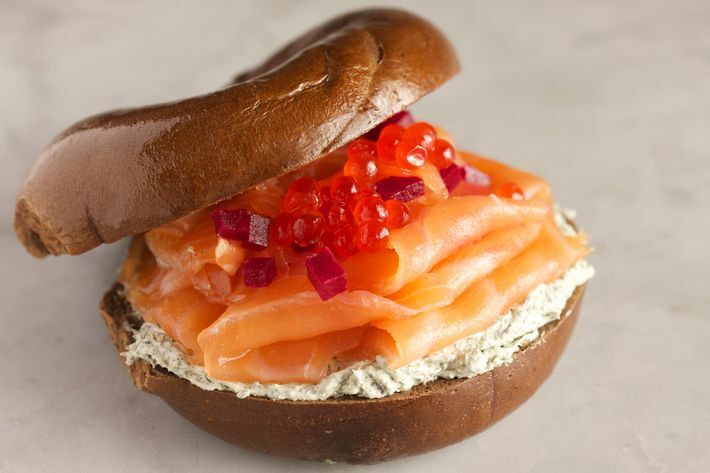 During the renovation, Giniger says they were careful to toe the line between preserving the shop’s feel and what Kossar’s represents, and not turn it into an old-timey theme restaurant. 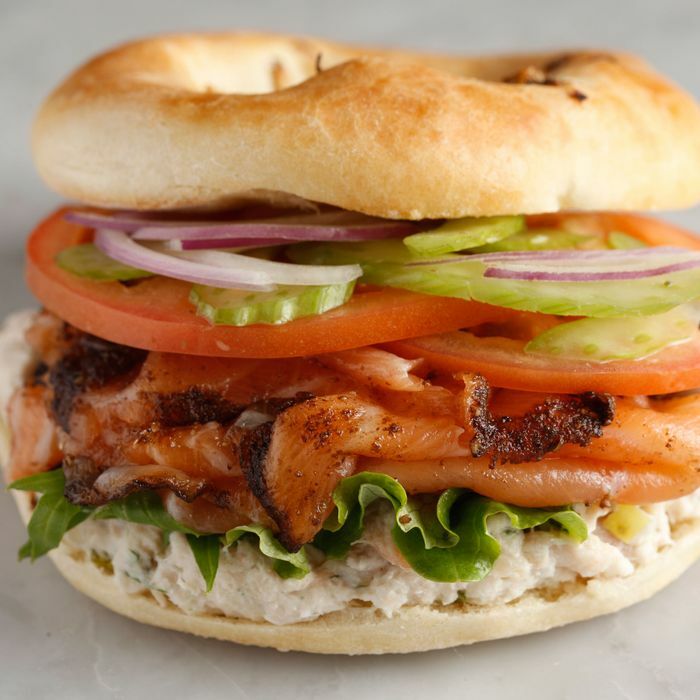 So they saved the terrazzo floor and refurbished old equipment, while making the space look more modern and expanding the menu to include more sweets, sandwiches for the first time, and Jewish-American things like pizza bagels, flagels, and an original creation called the pizza pretzel, made with Jewish flatbread. 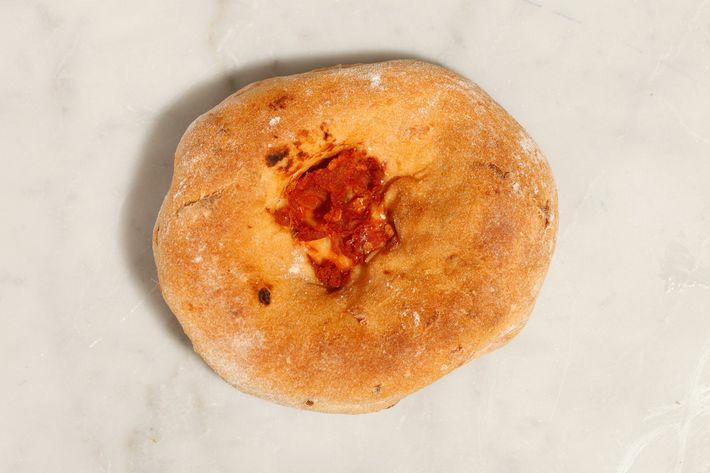 There will be, though, new specialty-flavor bialys, like olive and sun-dried tomato, which will stretch the meaning of the bialy for traditionalists, who constitute roughly 100 percent of the bread’s dedicated fanbase. 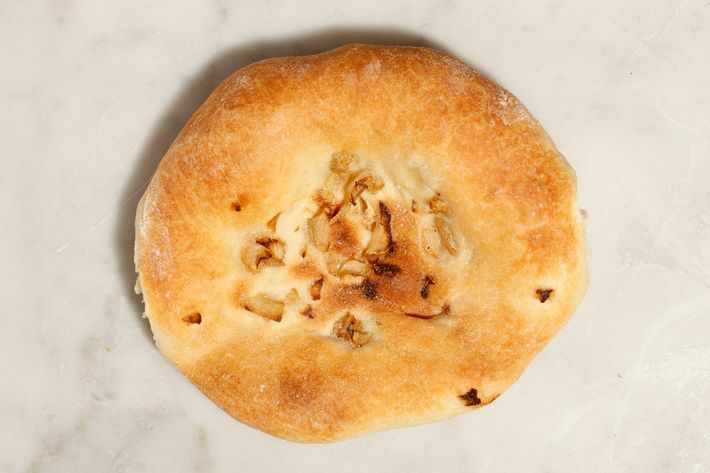 Don’t fret, though: You’ll still be able to get your classic onion bialy, baked according to the same old recipe, and at $1, one will only cost you a meager 10 cents more than it did before the remodel.